Everyone’s familiar with hip-hop, jazz, tap, and ballet. But at K2 Dance Studios, we actually offer 13 different dance classes for kids and teens to try. In today’s blog, we’re going to go into some of the dance types that aren’t as well-known, but are just as fun and exciting! Diversity and change should be embraced, and both of these things help us grow as people. We can very easily try classes that we’re comfortable with and feel safe in, but we won’t grow as much by staying in zones that feel safe. By trying a new class, your child will be able to strengthen their existing dance skills, continue to grow as a person, and very well might end up finding something new that they’re passionate about as well! Check out some of these unique dance classes to try from K2, and sign up with our dance studio in Corona today! We look forward to hearing from you (and we’re proud of you for thinking about trying something new!). If you search “acro” on YouTube, you’re going to see lots of backbends, stunts, and something that looks almost like a combination of gymnastics, cheerleading, and just a dash of Cirque du Soleil. Acrobatic movements are combined with dance steps to create a stunning routine. Acro is a great way to increase flexibility — something that every dancer needs. Our acro classes are held once a week for a variety of ages and levels. We’ll assess your child to see where their best placement is. If they’ve never tried acro before, we’re pretty sure they’ll end up loving it and wanting to return! Most people are familiar with contemporary dance — if you’ve watched shows like “So You Think You Can Dance” you’ll recognize a lot of dancers performing in a contemporary style. It’s very expressive and fully works with the body to tell a story. Lyrical is very similar to contemporary dance, but is considered to be a softer version. Being as fluid and graceful as possible are prioritized when learning lyrical dance style. Expect this dance style’s tempo to be faster than ballet, but slower than jazz. Improv (short for “improvisation”) is all about spontaneous movement. Unlike other classes where students learn a routine, our improv class is where one lets the music flow through them, and expresses themselves at will. It can be a fun and welcome break where students get to dance however they see fit! 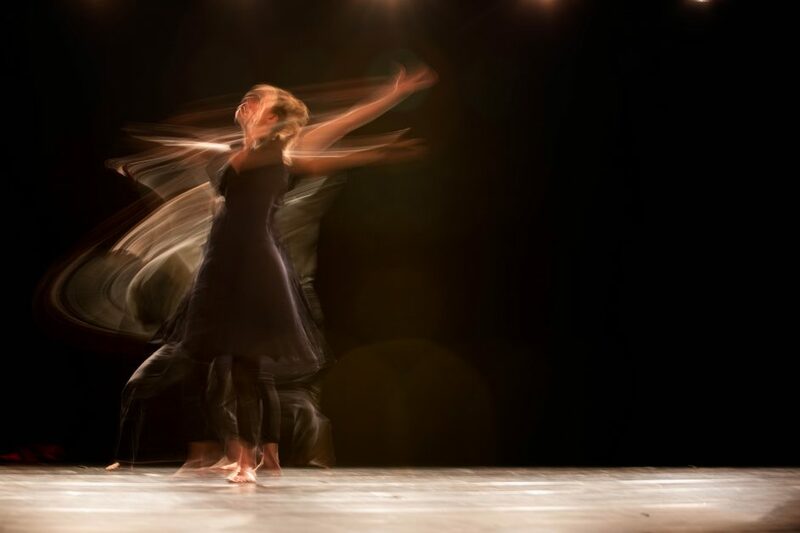 Improv is essential for dancers because it helps develop and encourage creativity. This is excellent for students who want to come up with their own routines eventually, but additionally, improv is just great for helping anyone’s creativity flourish. The skills learned in our dance studio’s improv class can truly be applied anywhere. Ready to try something brand new and different? Our dance studio is excited for you! We’ve spent years crafting incredible classes that everyone can enjoy. Contact K2 Dance Studios to get started, or check out our schedule to find the perfect class for you!